The Cygnett FreePlay earbuds are definitely more affordable than most true wireless at $129 but they arrive with just enough compromises that I’d struggle to honestly recommend them over the many cheaper, wired or Bluetooth alternatives. As we’ve observed before, one of the things that’s really exciting about the fast-growing demand for true wireless earbuds is the corresponding growth in the number of brands operating in the space. Competition drives innovation, and a market with four brands competing for attention is naturally less interesting than one with forty. It has also helped push the average asking price for true wireless earbuds - which is good news for anyone who doesn’t want to spend more than $300 on a pair of earbuds. 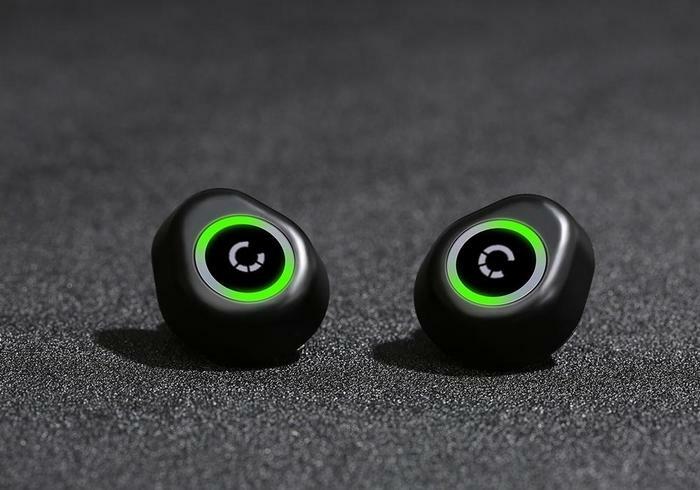 Seemingly-following in rival 3SIXT’s footsteps, accessory brand Cygnett has now entered the true wireless arena with their own FreePlay Bluetooth Earphones. Much like 3SIXT’s solution, the Cygnett FreePlay Bluetooth Earbuds come with their fair share of strengths - but also compromises. If we’re talking about quality, the end results here are quite as neat or impressive as what the major brands are fielding. That’s not a big surprise. However, like the 3SIXT’s earbuds, the FreePlay earbuds also come in at a far lower price than much of their local competition. For some, that’s going to matter a lot more than anything else. 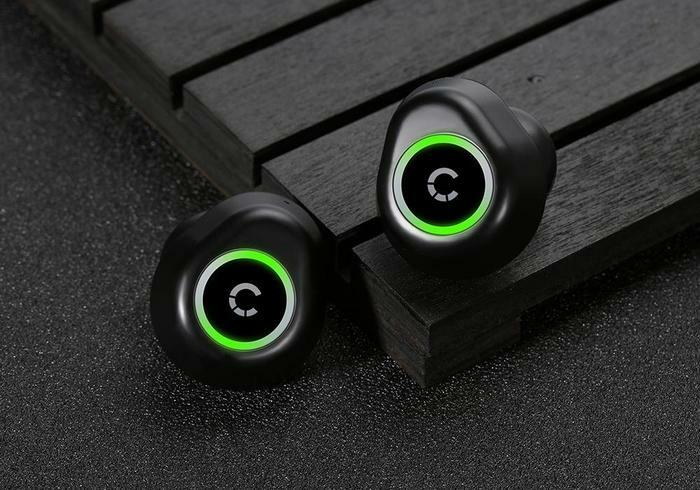 In terms of design, the Cygnett FreePlay Bluetooth Earbuds are a little bulkier than their 3SIXT counterparts but, overall, deal out a far better hand when it comes to aesthetics. The build quality is much nicer and the earbuds look surprisingly slick when packed away in their partially transparent charger carry-case. On a lot of fronts, these magnetized earbuds come across as much more expensive than they actually are. At least, to the eye. In less good news, the Cyngett FreePlay Bluetooth earbuds do demand just that little bit more than average when it comes to setup. You have to manually pair the two earbuds first, before pairing them to your phone or tablet. This isn’t a massive ordeal but it is an extra step that’s not found, or usually automated, in other true wireless products. The Cygnett FreePlay buds each feature a single button, used to pause/play music and answer incoming calls. In line with other true wireless earbuds with similar control schemes, this layout proves equal parts elegant and limited. Unfortunately, there’s no ability to customize or configure this via any sort of companion app. If anything, it’s the carry case that emerges a real highlight here, despite a few caveats. 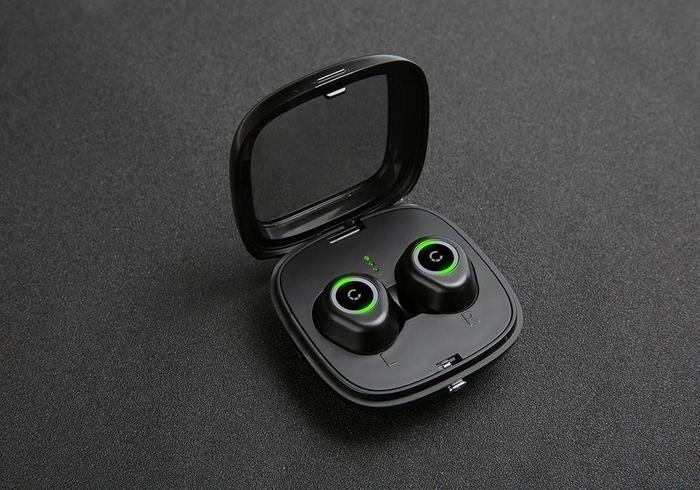 It’s super lightweight, boosts the overall battery life of the earbuds to a competitive 9 hours of usage and features a button that displays the remaining battery life (via LED) when pressed. The case, along with the earbuds themselves, are also IPX4 rated against water and dust damage. Unfortunately, the list of cons here is about as long. The charge time for the Cygnett FreePlay earbuds is relatively sluggish at 1.5 hours. In addition, the magnetic connection that pulls the earbuds into alignment (once placed in the case) can sometimes make unpacking them a frustratingly finicky process. The quality of the listening experience is similarly fragmented. Overall, it’s a bit of a mixed bag. On one hand, they fall short when it comes to fit and ergonomics. From the moment, I put them in my ears they like a very poor fit.. Not excessively so, mind you. However, if I had to stick a stake in the ground and throw my lot in with it being comfortable or uncomfortable, I’d easily sit closer to the latter. At times, they felt like a poorly fitted take on HTC’s Usonic earbuds, minus the wires and noise-cancelling. Often, they hung just far enough outside my ears that I constantly worried that they’d fall out. These everyday practical concerns were further compounded by a suite of audio-related issues. While audio was perfectly listenable using the Cygnett FreePlay earbuds, it didn’t sound nearly as crisp or full as I’ve heard it sound elsewhere - not just when it comes to true wireless Bluetooth earbuds but even the stock-standard earphones that come bundled with most smartphones. The design didn’t do a great job of isolating or keeping out ambience noise and sound came across as overly grainy and tinnish. If you’re looking for cheap true wireless buds, I’d probably opt for the BlueAnt PumpAir or Zolo Liberty+ before these. They’re a little more expensive but do offer some pretty clear-cut advantages across both audio quality and battery life. The Cygnett FreePlay earbuds are definitely more affordable than most true wireless at $129 but they arrive with just enough compromises that I’d struggle to honestly recommend them over the many cheaper, wired or Bluetooth alternatives. They’re only adequate when it comes to audio and aesthetics but fudge it on form and feel-factor. If you’re looking to these for first taste of true wireless audio, you’ll likely come away soured.